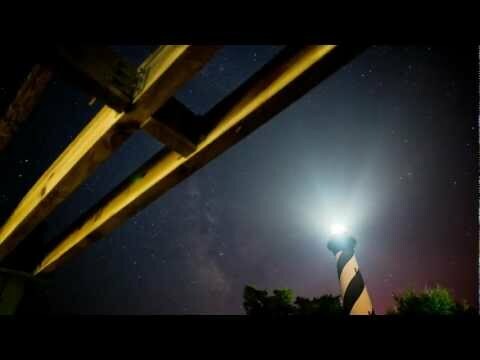 After my previous music work on Randy Halverson‘s time lapse videos (which featured my licensed music track Scorpio and the custom-written ambient orchestral piece Exodus), here’s another stunning time lapse video from a different filmmaker, this time featuring my track Outpost 31. The filmmaker here is Daniel Lowe of Daniel Dragon Films (www.danieldragonfilms.com) and the film is a beautiful piece called Night Motion Timelapse: Outer Banks. Full details along with features on the making of the film can be found on Daniel’s Vimeo page. Outpost 31 is a dark and epic atmospheric instrumental track featuring strings, electronica, drum breaks and percussive electronics. The music has an epic, atmospheric, icy winter feel with a sense of impending danger or survival that would work well for geographic, nature or history TV trailers. 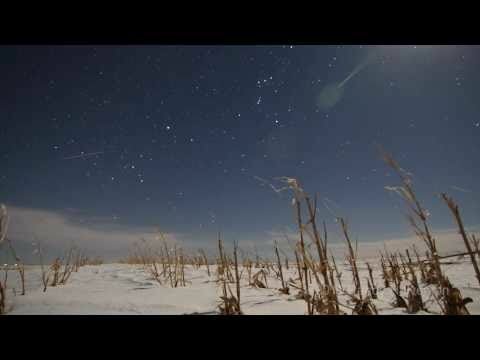 After licensing my track Scorpio for use in his beautiful time lapse video Sub Zero a few months back, here’s Randy Halverson‘s latest time lapse video called Plains Milky Way for which I wrote some music specifically for the soundtrack. 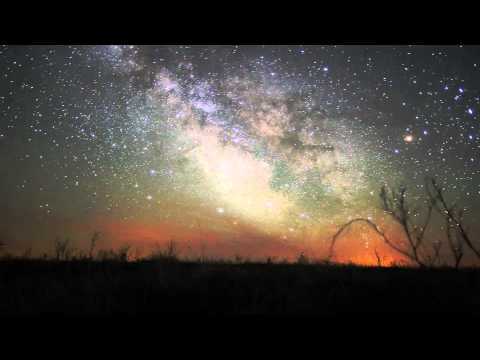 This is a stunning piece of astronomy time lapse filming shot in South Dakota; ten seconds of video is about 2 hours 20 minutes in real time. 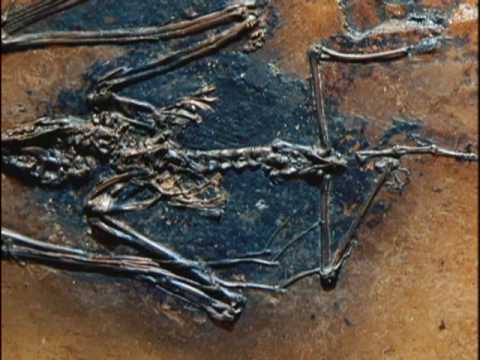 The video has been gathering critical acclaim from a wide range of websites including Wired, National Geographic and The Telegraph, amongst many others. You can read more detailed information on how Randy filmed his work over at his website www.dakotalapse.com and you can also now buy a downloadable HD version of the video from Randy’s store here. I wrote the atmospheric orchestral music track Exodus specifically for this piece and the music is available to buy as an mp3 download from my online shop. It can also be licensed for use in your own films, videos and trailers, along with all my other tracks and royalty-free music collections. My Score For Evolution The Grand Experiment Wins Gold Award! My music score for the documentary Evolution: The Grand Experiment (episode 1) has just won a Gold Medal for Excellence in Music for a Documentary Film at the 8th annual Park City Film Music Festival! I finished scoring episode 2 earlier this year which should be available soon. The music for Evolution: The Grand Experiment features a wide range of styles and instrumentation from quirky orchestral plucked strings, woodwinds, percussion and other orchestral instruments to a more atmospheric ambient sound design approach. 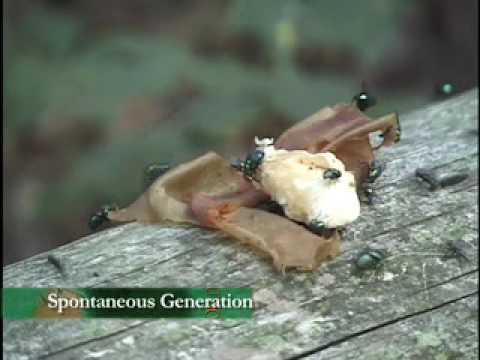 The video clips above show some short examples featuring some of the music written for episode 1 of the documentary. The show has now aired on four television networks in Europe, four networks in North America and has been broadcast in 70 countries. 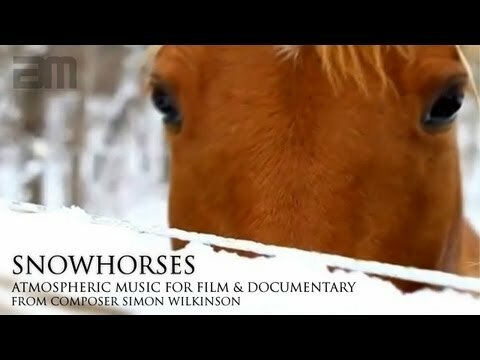 More of my orchestral music is available to license for your own documentaries from my music shop, or I can be hired to write the score for your documentary. 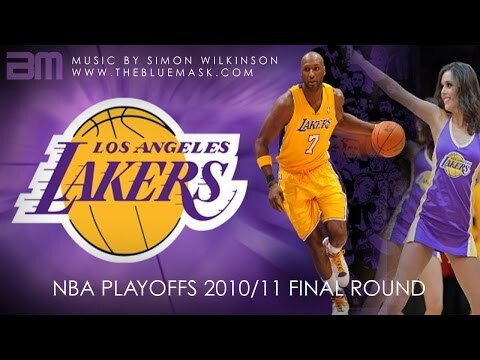 Following on from using my music for several previous games, 2 more of my orchestral music tracks have been used to help hype up the crowd for basketball giants the L.A. Lakers in their 2010/2011 NBA season playoff games. I created 2 new mixes of my orchestral action music tracks Aeternus (top video) and Bloodstorm (bottom video) for the Lakers’ pre-game intros at their home stadium the Staples Center. Many thanks to Peter Bailey at www.sideshow-studios.com who produced the fantastic clips. 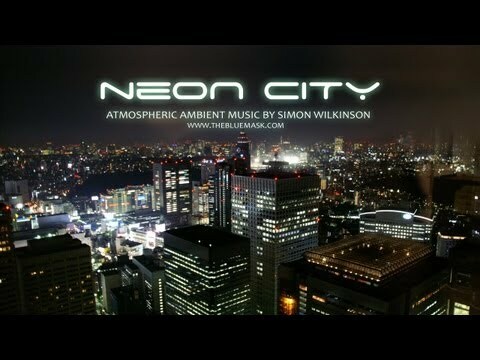 Neon City is a new atmospheric ambient instrumental music track featuring warm organic washes of sound, slow and deep hypnotic bass, sparse percussive beats and lush Blade Runner style synths. Would work well as underscore for documentaries or atmospheric film scenes. Watch the promo video above featuring stunning photography of dark dramatic cityscapes and atmospheric night time scenes. Scorpio is a dramatic instrumental music track which can be licensed for commercial or non-commercial use in your own films and videos, or just to buy as an mp3 download from my store at the link below. It’s also available to buy from iTunes (check out the links below) or feel free to get in touch if you have any licensing questions here. Another one of my music tracks has been used in basketball giants the L.A. Lakers’ opening intro video, played before their games at their home stadium, the Staples Center in Los Angeles. This time, my orchestral action track Excelsior was used in the video to the right which was projected onto the huge screens among the crowds before the game. Thanks to Peter Bailey at Sideshow Studios (www.sideshow-studios.com) who wrote, directed and edited all the graphics and video for the promo. First Darkness Film Wins 2 Awards Including Best Music At Monaco Film Festival! The short film First Darkness by artists Wyllie O’Hagan, that I wrote the music for, has won two awards at the Monaco Film Festival: Best Art Short Film and Best Original Music Short Film. This is great news and my big congratulations to Clare & Denise! I’m very proud to have my music win the award and hope the film gets more recognition for Clare & Denise’s great work. 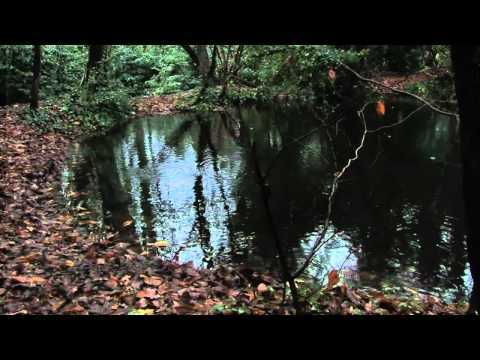 You can find out more about Wyllie O’Hagan’s film at the First Darkness Facebook page here. Click here for more details on the Angel Film Awards and here for the full list of 2010 winners – I’m listed under the Short Film section. Here’s the promo video for my latest royalty free music collection: Royalty Free Film & Documentary Music Vol. 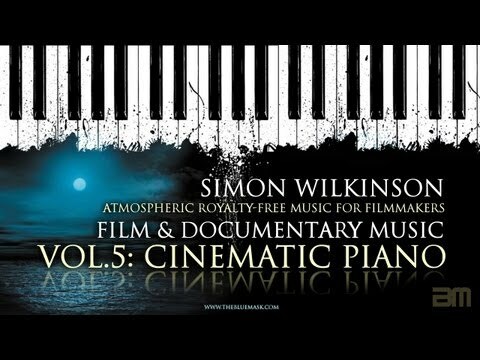 5: Cinematic Piano. The music collection contains 13 tracks (48 minutes) of dark cinematic and atmospheric royalty free piano music ideal for film and documentary makers. Once you’ve purchased the album, you also receive a royalty free license which allows you to use the music in all your films, documentaries, monetised YouTube videos etc. with no further licensing fees (or ‘royalties’) to pay. So you get a lifetime license to keep using the music in unlimited videos.